Are you looking for a delicious recipe with a difference? If you are, you’ve found it! 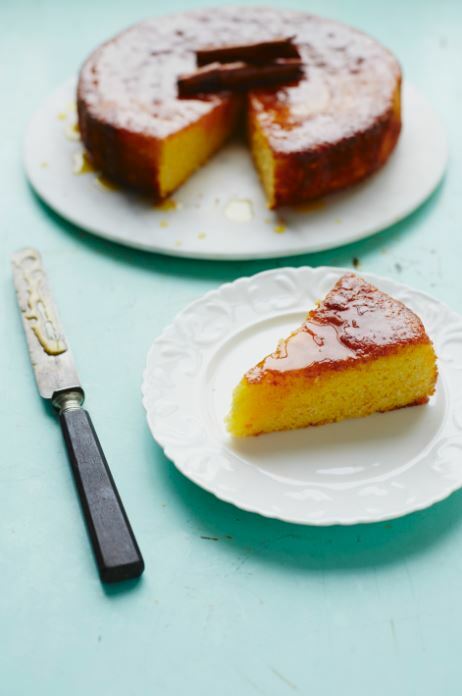 Here’s my polenta cake with oranges & cointreau for you to enjoy. 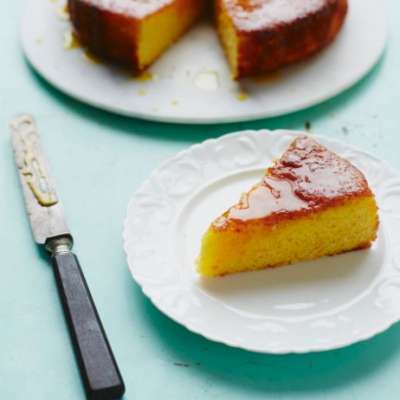 Feast your eyes on the finest polenta cake with oranges & cointreau! It’s straightforward and fun to make this great dish. Simply follow the instructions below and get the perfect result. Start by washing the two oranges, then place them in a small saucepan and cover with water. Bring to the boil and simmer for 1 hour. Remove from the water and set aside to cool slightly. Preheat the oven to 180°C/gas mark 4. Line the base of a 23cm loose-bottomed cake tin with baking parchment. Cut the oranges in half and remove the pips. Place in a food processor or blender with the Cointreau and blitz for 10 seconds. Place the eggs and sugar in a large bowl and whisk until the sugar has dissolved and the eggs are pale in colour. Fold in the oranges, polenta, ground almonds and baking powder. Pour the mixture into the tin and bake for 35–40 minutes. Cool in the tin and set aside. To prepare the syrup, pour the sugar and 2 tablespoons of water into a small saucepan. Heat slowly until the sugar melts and caramel-coloured bubbles appear. Pour in the orange juice with the Cointreau and bring to the boil. Add the cinnamon stick and cook for 15 minutes more or until the liquid has reduced by half. Remove the cooled cake from the tin and place on a serving plate. Using a wooden or metal skewer, make holes all over the top of the cake and pour half of the syrup into the holes. Serve the remaining syrup on the side. 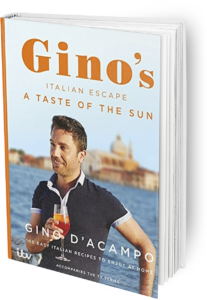 Once you’re done, simply sit back and enjoy your polenta cake with oranges & cointreau and don’t forget to check out other great authentic Italian recipes including great antipasti recipes, Italian pasta recipes, Italian soup recipes, Italian beef dishes and authentic pizza recipes.